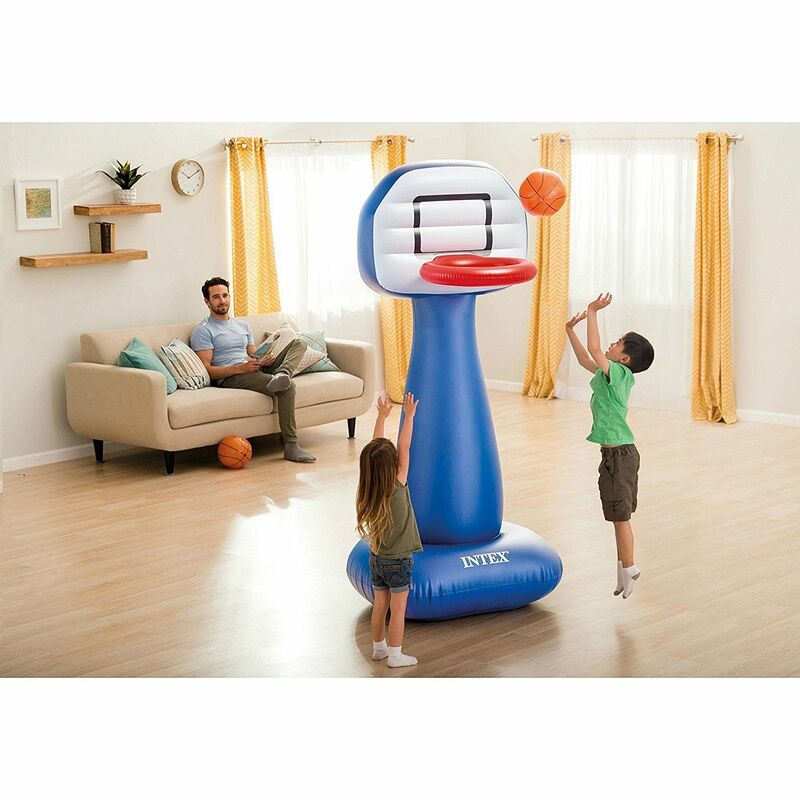 Inflatable fun in your own living room with the new Shootin' hoops set from Intex. 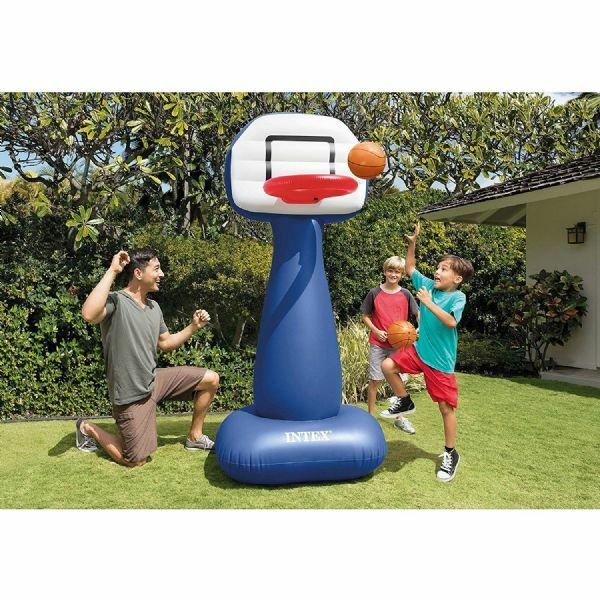 This fun inflatable basketball hoop is a great way to have some fun and burn off energy at the same time. It includes two inflatable basketballs and the rim is 6Ft from the floor for endless fun and games. 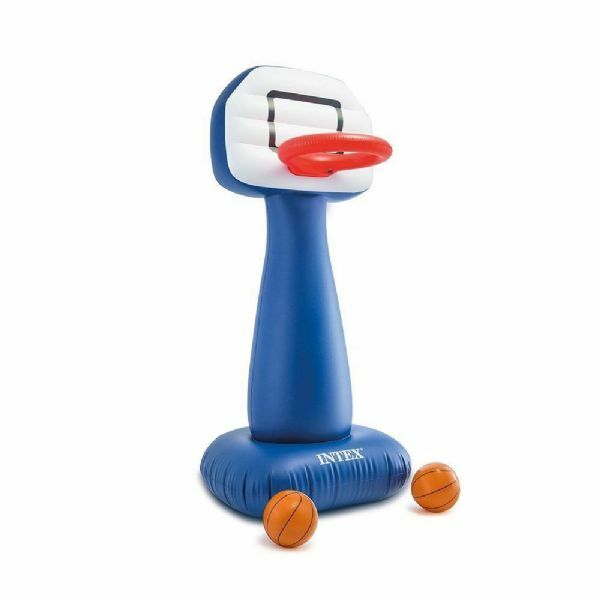 The base chamber fills with water to anchor the hoop and backboard so it's perfect for indoors or outdoors. Rim is 6ft tall from the floor. Base Chamber fills with water to anchor the hoop and backboard. 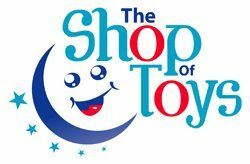 Size: 41" x 38" x 82"